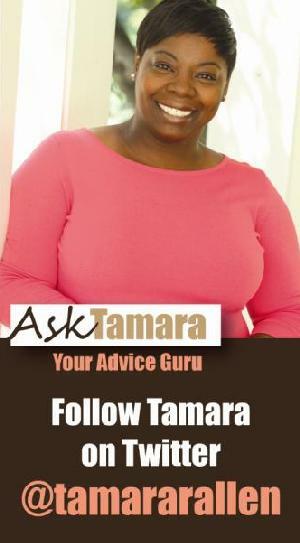 Ask Tamara – My Husband Disciplines Like a Drill Sergeant! My husband and I have two different parenting styles. 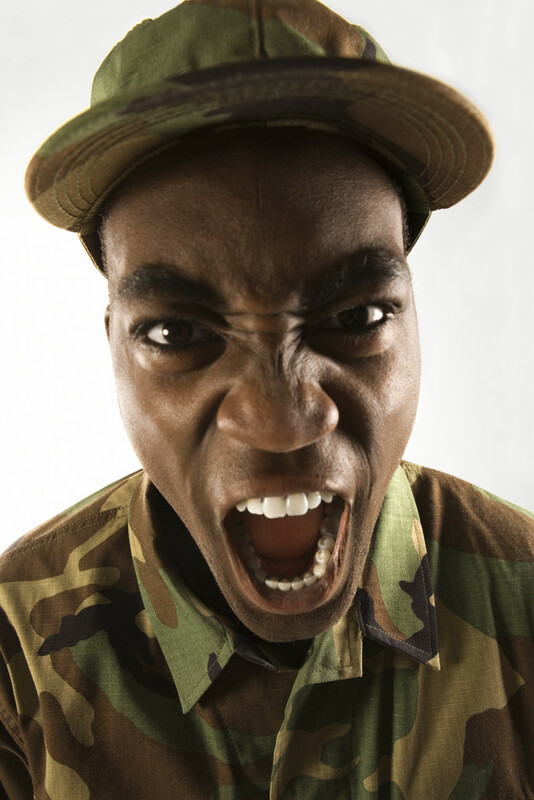 He is from a military family and grew up getting spankings, or as he often calls it “whoopins” I did not grow up getting spanked and think it is unnecessary to hit a child to get them to obey. We have had this argument many times and most recently when he spanked our 10-year-old son for throwing his football through our neighbor’s front window. My son did not break the window on purpose, and I thought making him pay for window out of his allowance was punishment enough. I think my husband is way too hard on our son. Sometimes he is like a drill sergeant. When I try to intervene, he accuses me of trying to make our son “soft” whatever that means. He thinks that just because we have a son that he knows better how to discipline him and that he should be the only one delivering the discipline. He often says that he is teaching our son a lesson or how to be a man. I don’t know how spanking ever taught someone how to be a man. I am afraid he might break our son’s spirit. I do think sometimes you have to spank/whip a child. I’m not into abuse. I was raised in the 80’s so what do I know. Growing up I got whippings from time to time like any other kid. My parents didn’t hit me and my brothers in the face though. I don’t have children, but I don’t believe in hitting kids in the face. That’s where I draw the line. I’ve heard people on here talking about how they were slapped/punched and that’s what they do to their kids. My parents always have had my utmost respect, but you can only hit a kid in the face for so long. My parents are smaller than I am. I WISH my mother or father would hit me in face when I was a team. I would have slaughtered them unmerciful. LMOA! JK on the last part. Parents, don’t hit your kids in the face.